Technically, this is a YouTube video. However, it is not David returning from a tiring trip to the dentist or a baby panda sneezing (though I do love those). 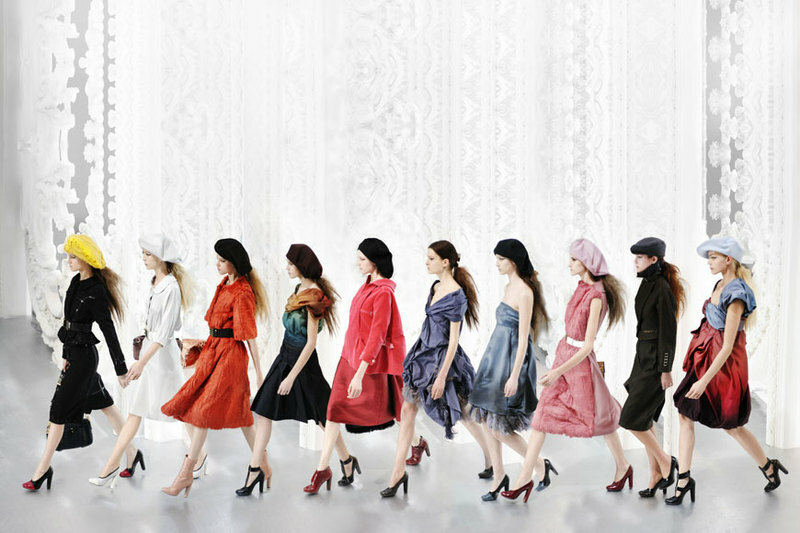 Instead this is a sophisticated take on women’s daywear, my absolute favorite show of the Spring/Summer 2010 season, and what I wish the majority of my wardrobe looked like. 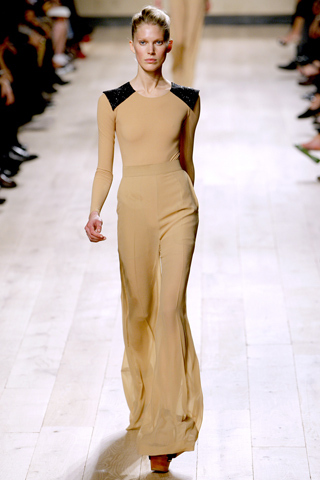 This is Celine Spring 2010, designed by Phoebe Philo. 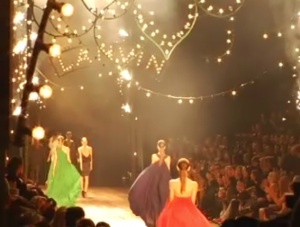 All the looks from the collection are in the video, it is just edited for time. I would wear each of the incredible pieces in a second. 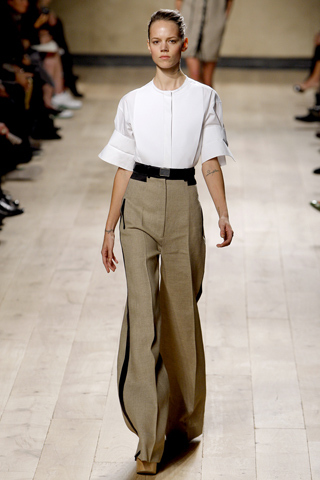 From the leather shirts to the crisp high waisted pants, the entire collection was flawless. This is what style is. Not some overly bedazzled dress you can’t move in or a pair of shoes so incredibly high and unbearably uncomfortable that it isn’t even worth putting them on. Style is effortless and easy. It turns heads for all the right reasons. It is Celine. Here is the video. Don’t be shy, you know you want to see what perfection looks like. 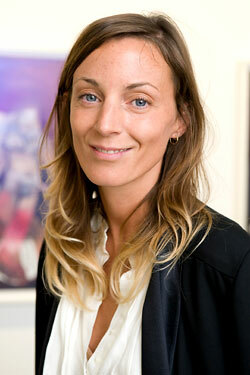 And the designer, Phoebe Philo.